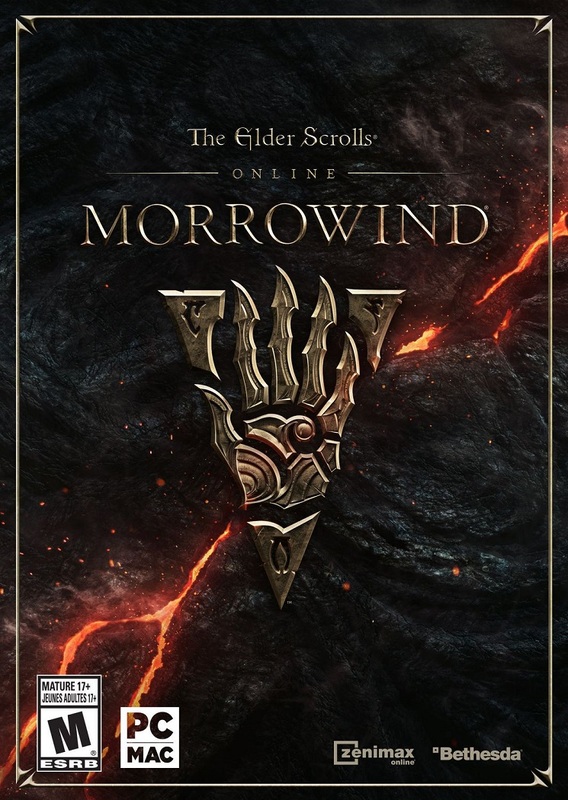 The license key The Elder Scrolls Online: Morrowind Edition will be available in your account at http://www.oplata.info immediately after the payment. GIFT! Each buyer has left positive feedback after the purchase of the game will receive an activation key gift games on Steam. For gifts, leave a positive review with the comment, "I want a gift». The Elder Scrolls Online: Morrowind - the new chapter of the famous multiplayer role-playing game The Elder Scrolls Online. In the course of this adventure you will return to the legendary island of Vvardenfell from the classic saga of The Elder Scrolls III: Morrowind. Here you will find a new game area, a new class of characters, more than 30 hours of the main story, a new test and a new PvP mode for 3 teams - 4x4x4. 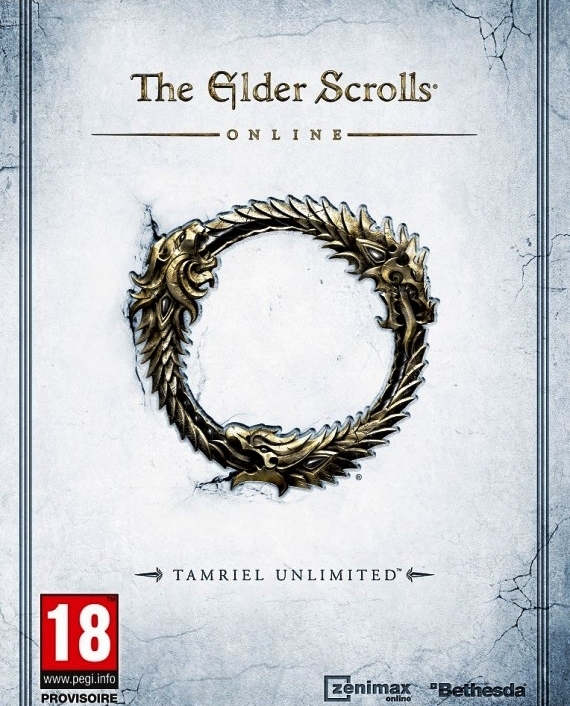 The Elder Scrolls Online: Morrowind is the largest addition to The Elder Scrolls Online, addressed to both veterans and beginners. • SAVE MORROWIND - Stop a meteor from crashing into Vivec City by helping a demi-god regain his lost powers. • BECOME THE WARDEN – Harness the nature-based magic of an all-new class with a War Bear battle companion at your side. • PARTNER WITH AN ASSASSIN – Aid a legendary elite member of the Morag Tong who will guide you through deadly political intrigue. • FIGHT TOGETHER IN PVP BATTLEGROUNDS – Take the battle to the Ashlands with new 4v4v4 player vs. player combat set in competitive arena-style environments.